The Priory Church has had the benefit of a new Harrison and Harrison organ since 2014, replacing the Henry Jones organ which had been in situ since 1905. 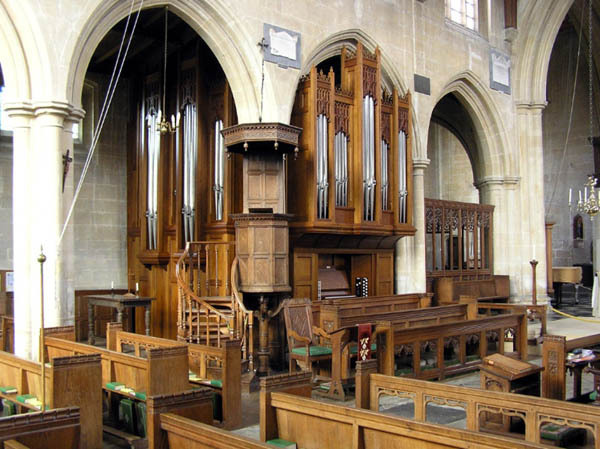 The new organ was designed specifically for Edington Priory Church, as a gift to the Parish from the festival in recognition and gratitude for the generosity and goodwill shown to the festival throughout its history. The Henry Jones organ was in sad decline – its sharp pitch made its use with choirs and instruments problematic, and it had numerous mechanical problems which presented increasing difficulties to the organists who played it. The festival was placing musical demands upon it which could not possibly have been envisaged when it was built. The new instrument was designed to serve the needs of the Church congregation and musicians in weekly worship, serve the complex demands of the festival with distinction, and meet and further enhance the aesthetic appearance of the most beautiful building in which it would be housed. The cost of the project was £437,000, and the working group set themselves three years in which to meet the target. 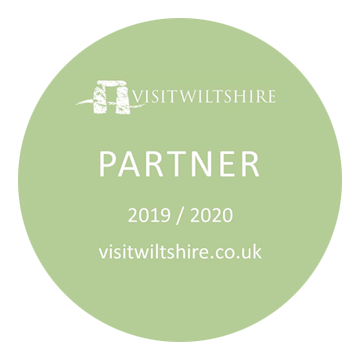 In fact it was met in only two; a significant grant of £50,000 from Arts Council England, individual donations large and small, grants from trusts and charities, contributions from the Edington Music Festival Association and the Friends of Edington Priory Church, and energetic and determined fundraising by festival supporters locally – all made their contribution. Harrison and Harrison of Durham have been associated with the finest English churches since the company’s foundation in 1861. Their carefully thought-out design is a two-manual mechanical action organ in the same location as the old instrument. The casework faces both south into the choir stalls and west into the north nave aisle, and incorporates the style of the beautiful tracery on the chancel screen. The specification and console design is ideally suited to Parish worship, whilst providing a colourful musical palette for experienced organists during festival week. 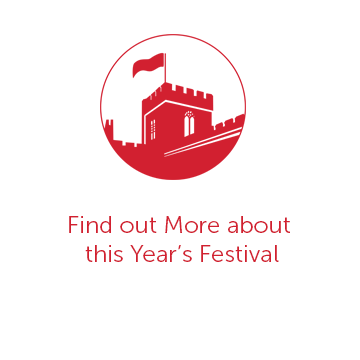 It is an exceptional instrument in an exceptional church and attracts musicians and music lovers from further afield; it is used for recitals as well to educate organists both young and old. During the 2014 festival, a contract was signed between Hendrick Agur, Headmaster of the Gustavus Adolphus Grammar School in Tallinn, Estonia, and representatives of the PCC, formalising the gift of the old Henry Jones organ to the school, the oldest school in Estonia. It was taken out of the Priory Church in January 2014, and transported to Tallinn where it was restored and rebuilt before being the centrepiece of a festival to launch it in June 2014. It is the only English church organ in the country.